Random screening – employees will be selected from a random pool and need to submit a test within a 24-hour period. Reasonable suspicion – management may indicate when an employee requires testing due to reasonable suspicion, which is established through reasonable suspicion training within the workplace. Post-accident – any accident that takes place at the workplace or while on the clock will require an immediate drug screen for the individuals involved. Return-to-duty – after any extended leave, including those prompted by drug rehab or workplace accidents. Along with regular testing, air traffic control facilities must also provide employees with appropriate drug and alcohol training. This will include a transparent drug and alcohol testing policy, which employers are responsible for ensuring that employees understand. 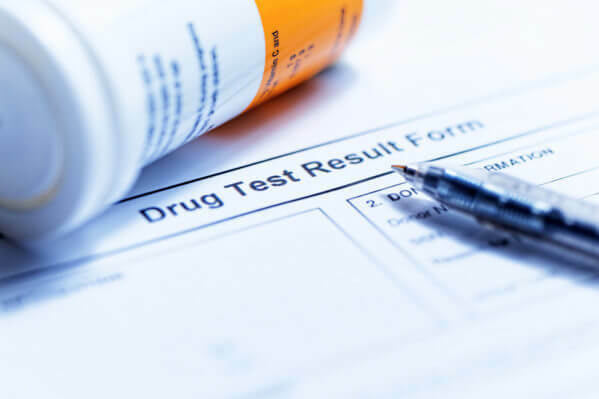 For FAA-compliant drug and alcohol testing for your facilities, you can count on Oschmann Employee Screening Services. We are a national provider of drug and alcohol testing and employee background check services with offices in Tucson, AZ and Phoenix, AZ. You can reach us today by calling (800) 224-8532.